Oh this wonderful! I'm filing this in my travel folder! the station is just gorgeous and what a treat to travel so elegantly! we only took the metro and RER trains last trip (hardly first class) I've always wanted to see those lavender fields and just loved how you coordinated the perfect outfit! 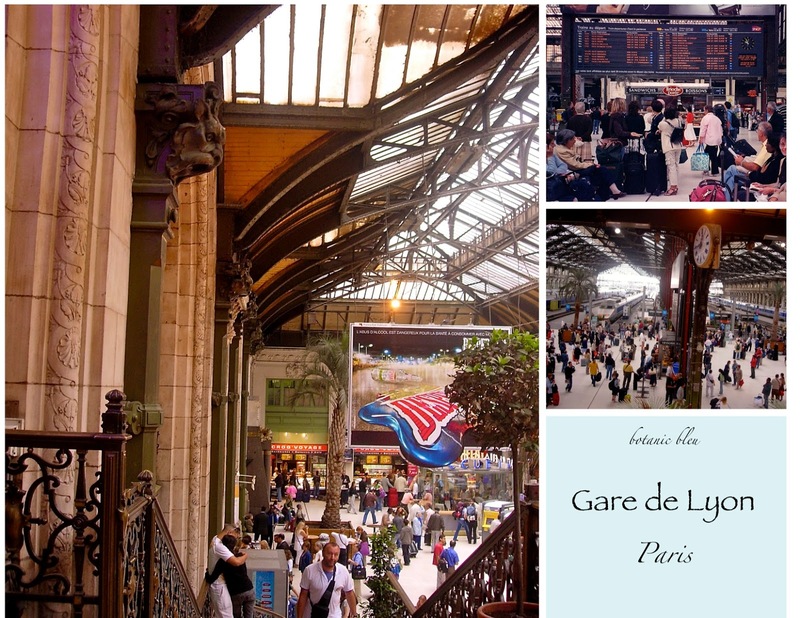 Thank you for sharing your wonderful pictures with us - they make me want to board a train right now and head off to Paris! Have a great day! I still dream of going one day. 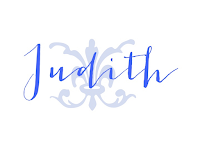 How wonderful that you've been and can share it's beauty and charm with all of us, Judith. 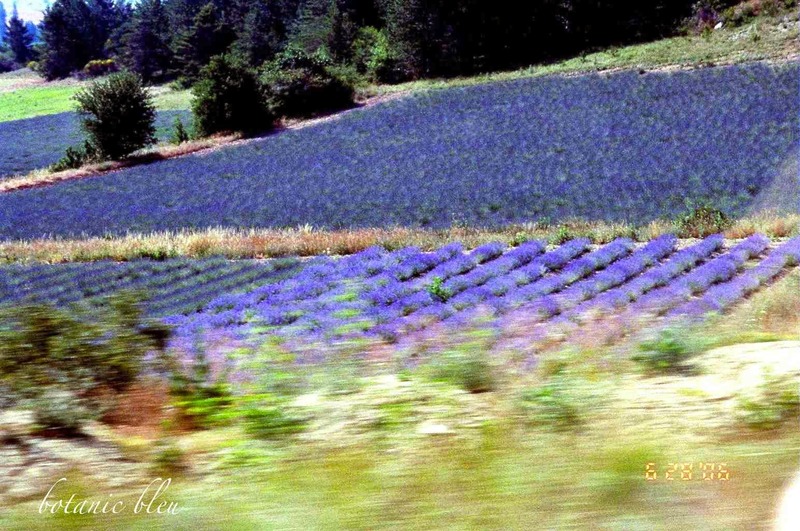 Oh Judith, I sighed when I saw those lavender fields. 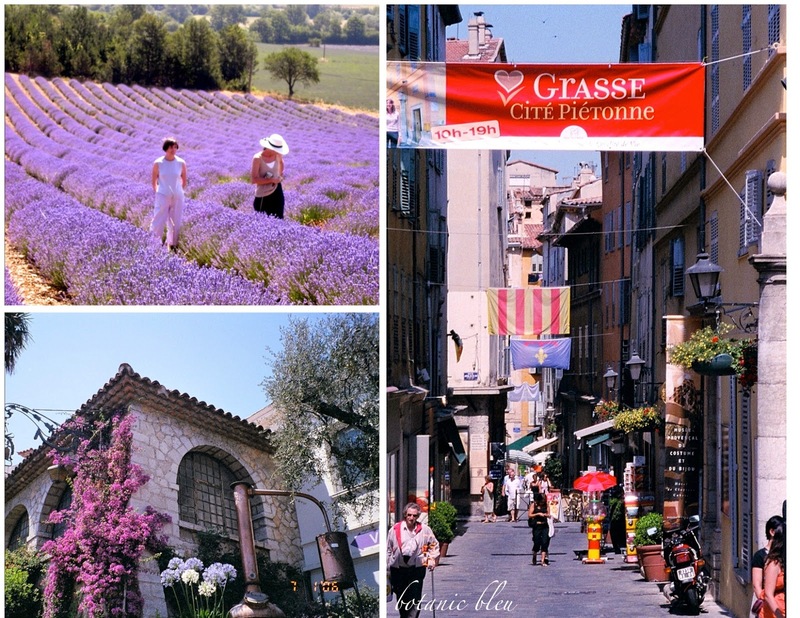 I got my wish to see them when I was in Grasse for a day. 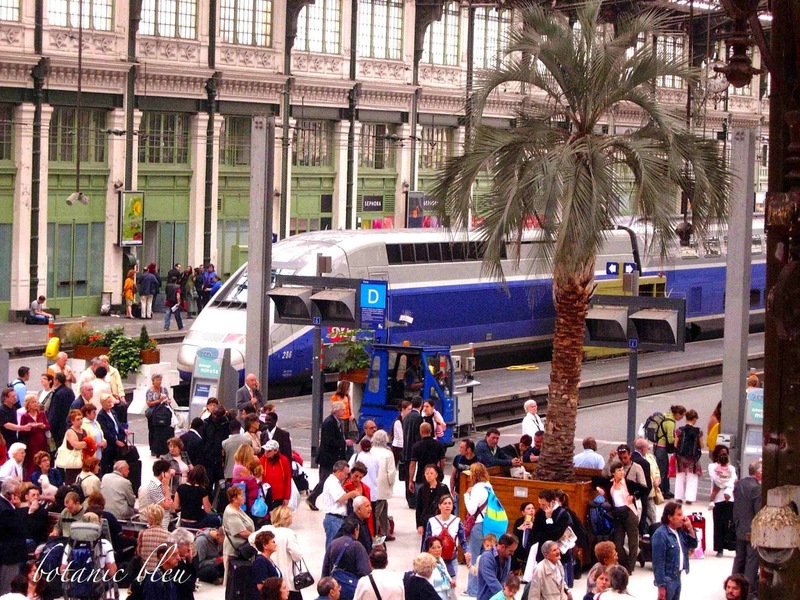 I lived in Nice for a while and would take the BUS to my destinations. 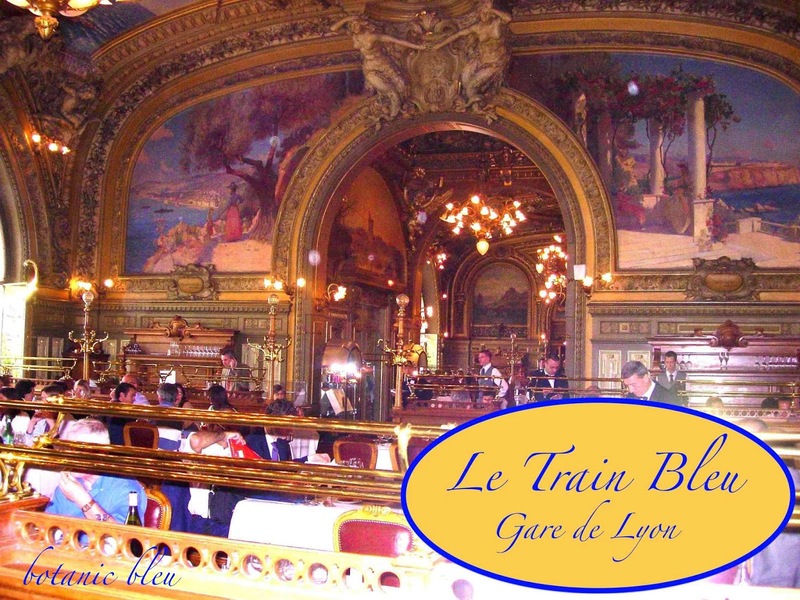 But from Avignon, my husband and I took the TGV to Tours, the Loire Valley then to Paris. It was exhilarating! Paris is always a good idea - I think that is a line from the movie Sabrina. Judith! Bonjour! C'est vendredi, and are we happy! Merci for coming on over to my post. I am so thrilled that you are thinking about your writing process and that you'll be posting! It was fun because I'm always getting my students to THINK about their writing process (en français) but when the teacher has to do it, it makes you feel YOUNG. How I love to churn the waters of thought. I will be back via email after school. Oh how my feet are still aching from standing and running from class to class in heels! 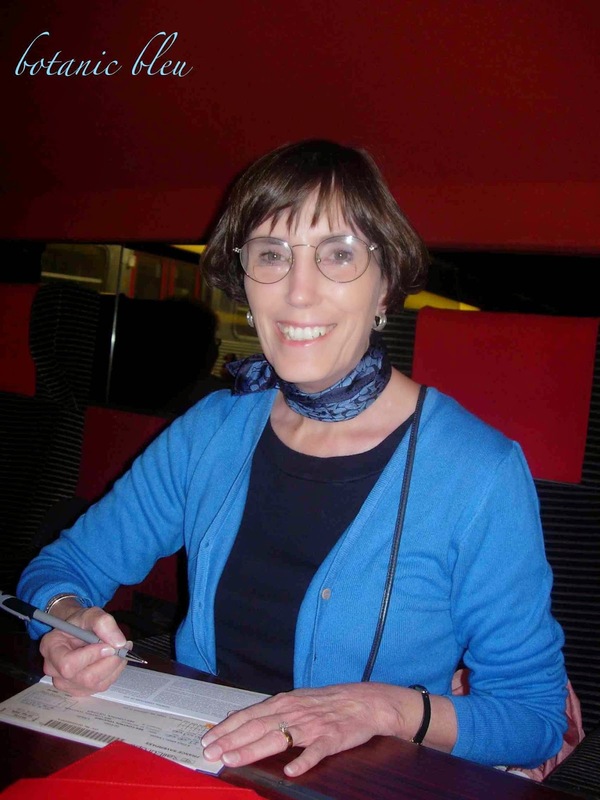 Judith, the TGV is a wonderful travel alternative. 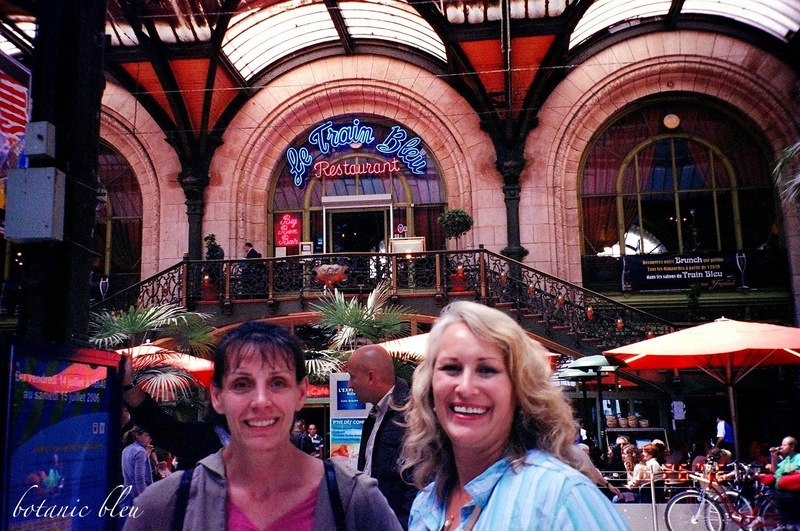 I've taken it several times in France from Paris to Nantes,and another time from Paris to Quimper. You post photos are excellent! I'm excited about being in France again soon.